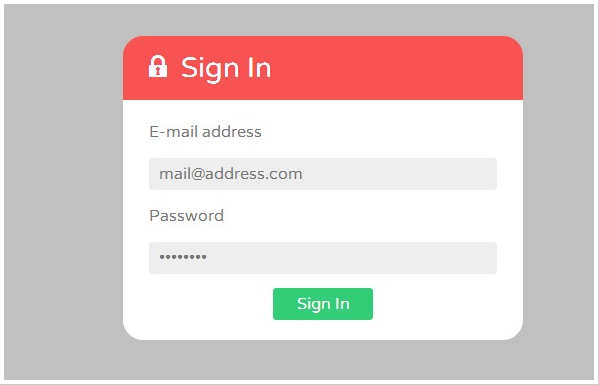 In this Today article we have added our research which we found that almost 60% website used login and so we decided to add 35+ Nice Free CSS HTML Login Form Templates which will help you to give your website an attractive login interface. 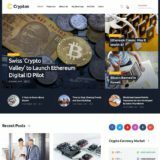 Today most of the eCommerce Website or CMS website uses form like below these are 100% free login forms which can be used for your project. 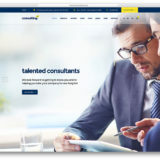 We have also used many of them for our client, form like elegant is highly optimized form which is also easy to create any type of form like registration, login or also customisable form according to need. 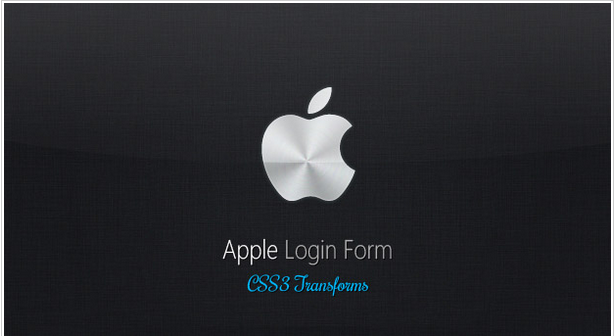 A smooth animation of login form which opens up the login section by clicking a picture or a button as you need. 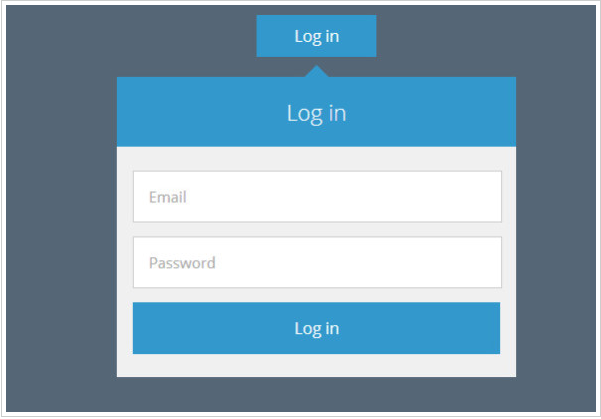 This is a simple version of login form you can display on your website as this also has less impact on site speed with its minimal code. 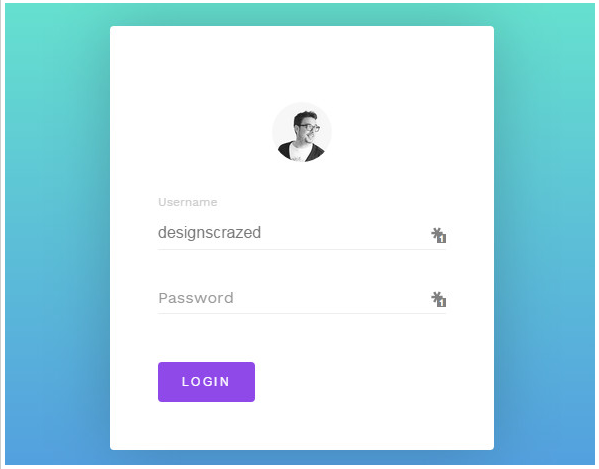 A flat login form template with html and css. 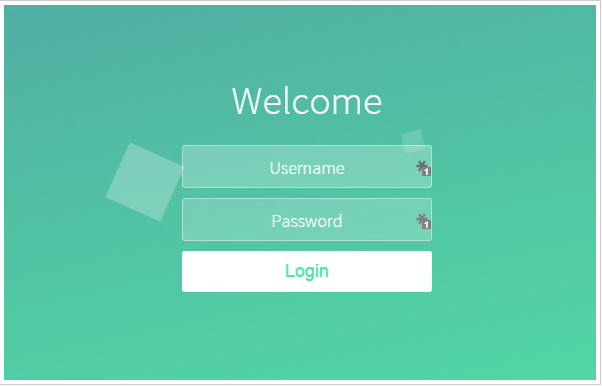 A clean login form with animated background giving a relaxing feel to the whole page. Download the whole template in zip format from codepen. 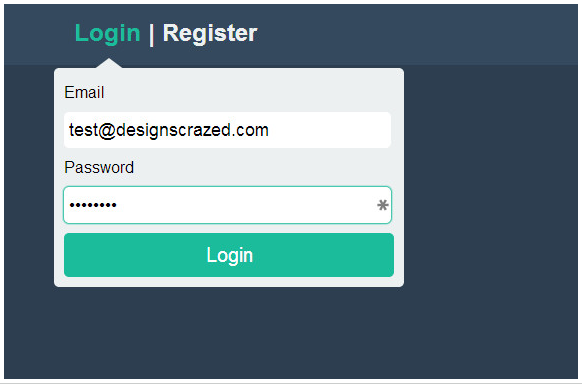 Integrate this fluid login and signup form on to your website with ease. The zip file with this download will provide you with css, html and js templates. 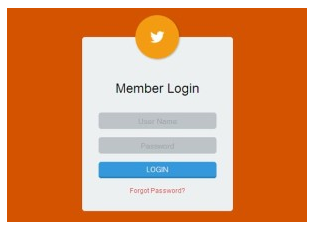 Social media signup is also available with password show/hide options for on screen easy password entry. 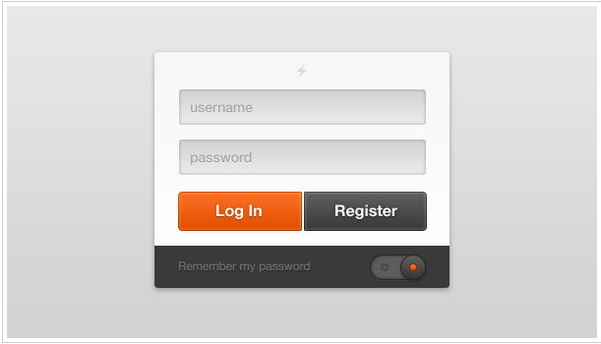 A login form which displays with a fadein effect is just amusing to watch. 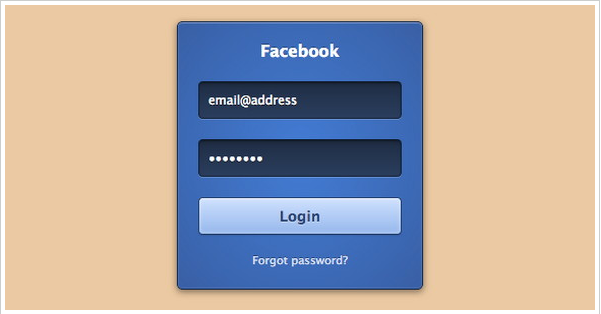 This effect can be seen only in few modern login forms. 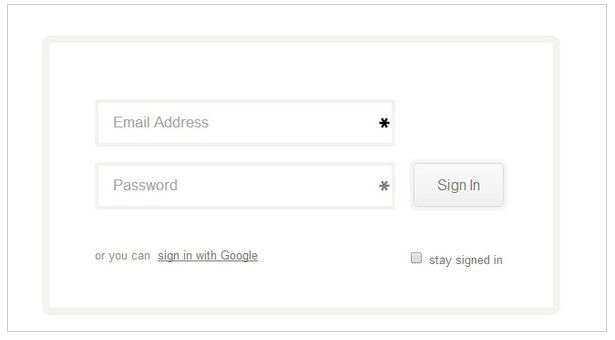 Use the click me to change the form to signup or create form. 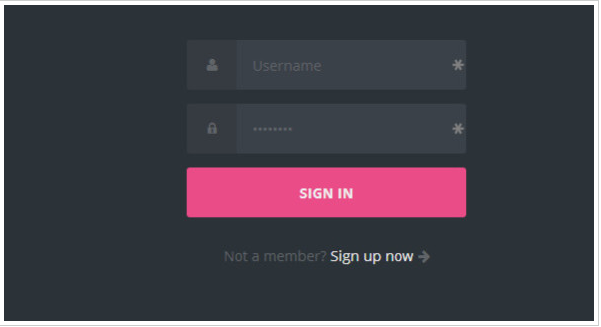 A clean template with free html,css using minimal code and design for a website login page. 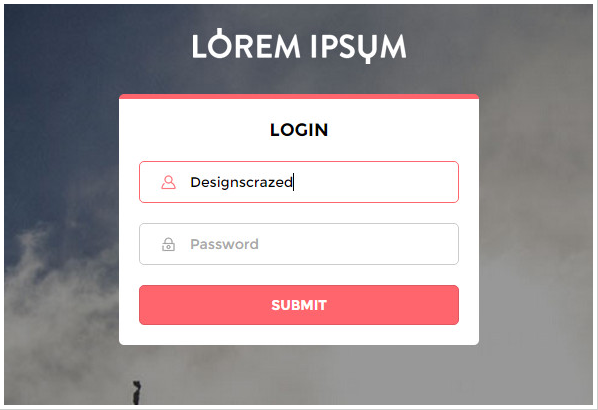 A login form which is totally unique with a character of interest. 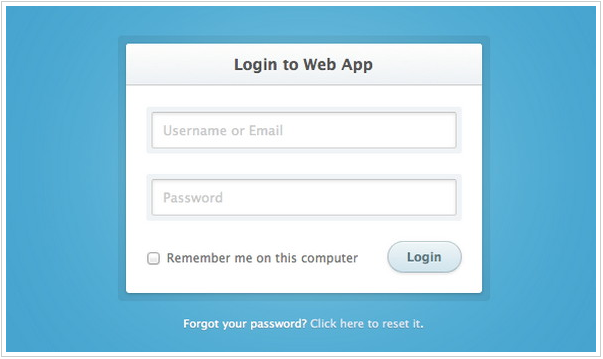 An example of old school login form with modern day styles with css3 only. A form with a cool border line and minimal css code and this is worth a try. 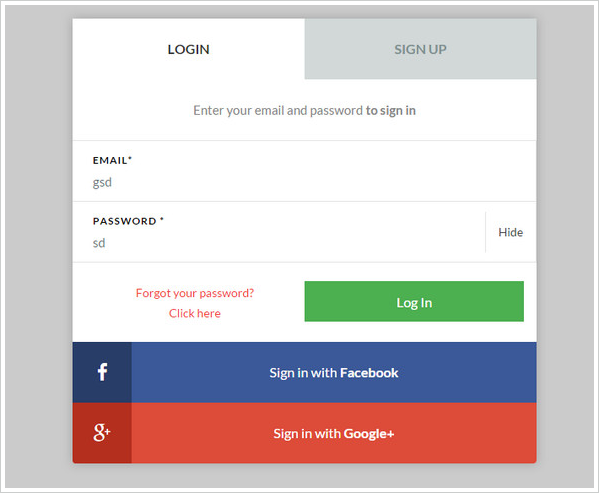 A minimal style login form with flat design can be download from the link below. 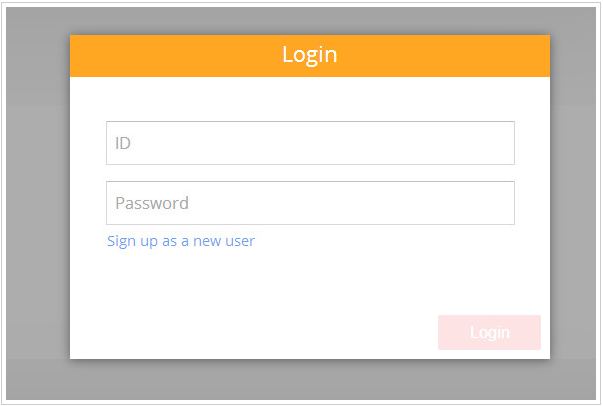 HTML validation is available and set in this login template. A validation for email is in palce and this tempalte is pure css, html with no fancy jquery modules. 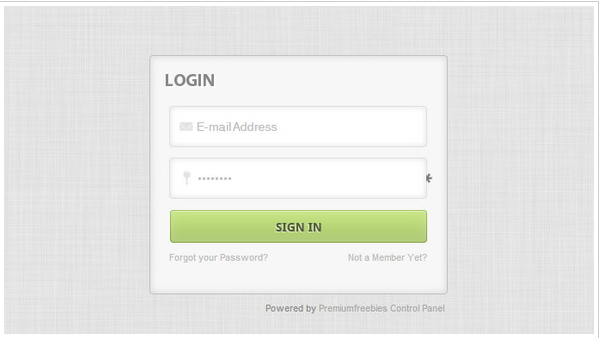 A single form to login to the website as well as a signup, register option which can be flipped with a click. Even though the signup area is missing some important fields this is nonetheless better form with all powerful features. 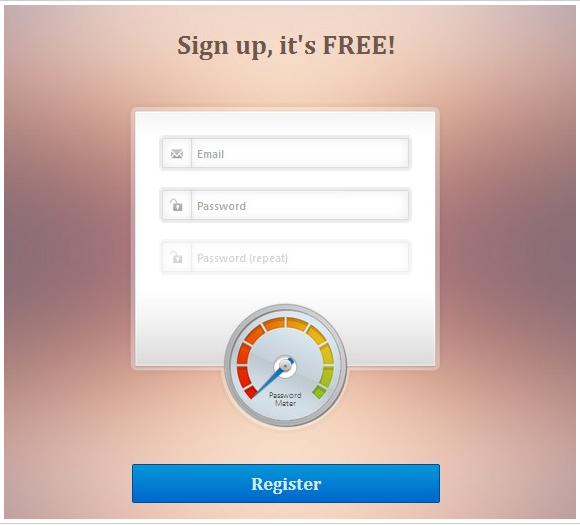 This login form is hidden unles you click on login link. 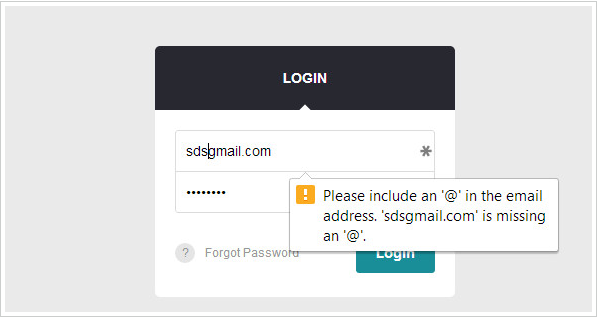 This is a very useful feature for modern day website which can avoid an extra page for login. 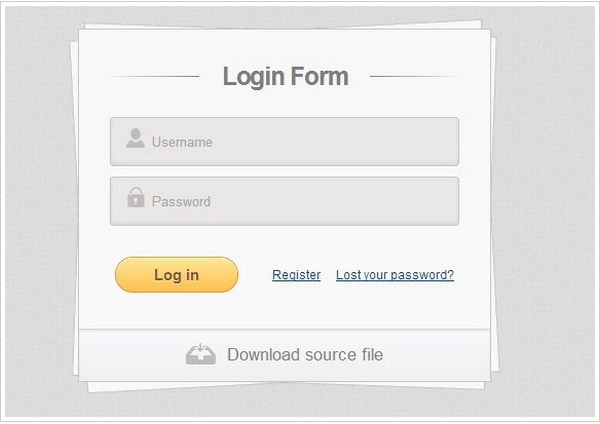 Display login on any page you like with this powerful login form. 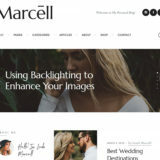 It’s provided both as a PSD and as a fully-coded HTML/CSS version, so you can get started integrating it straight away. 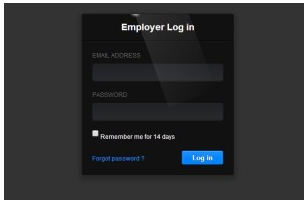 A professional login form. The download includes the PSD file, and I also felt like coding it so I included the xHTML, Js and CSS files as well. 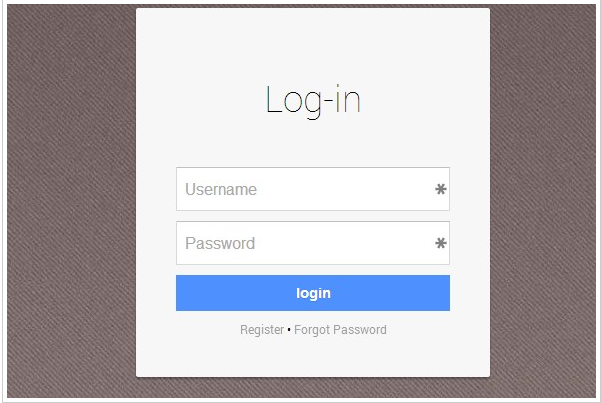 This is an example how to create a simple login form using HTML5 and CSS3. This form uses pseudo elements :after and :before to create the multi page effect. 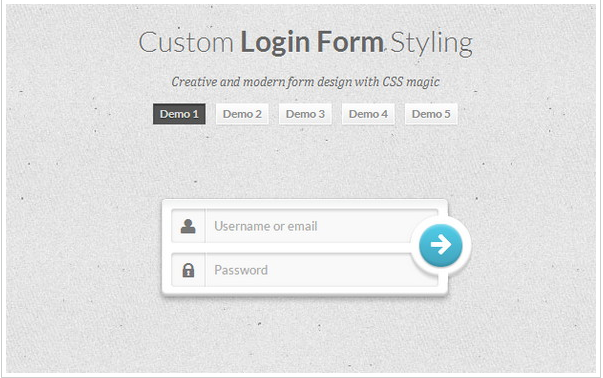 Simply Login Form styled and designed purely using CSS3. 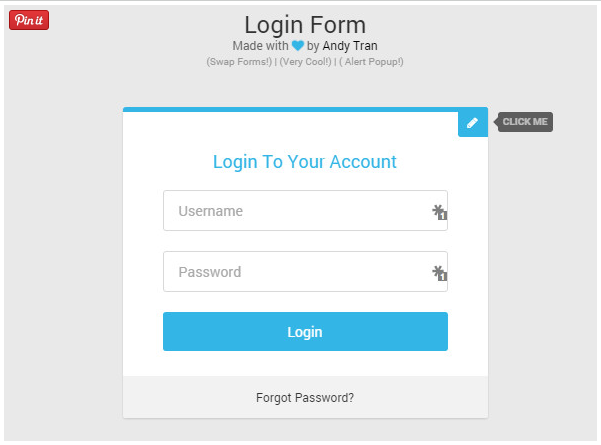 The form is created using pretty simple markup and styled using very basic CSS3 properties. 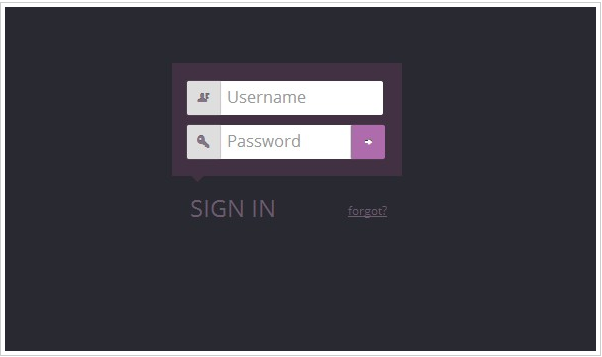 A dark minimal login form template. A pass meter to gauge your password strength. 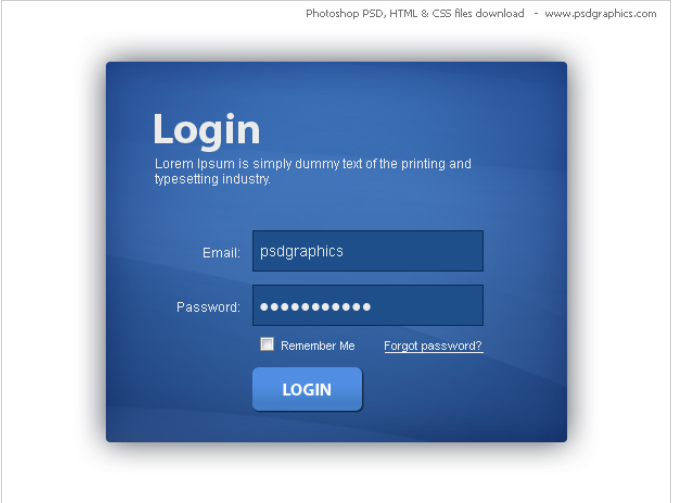 In this tutorial find some interesting techniques and download files to create a valid CSS HTML5 login form. 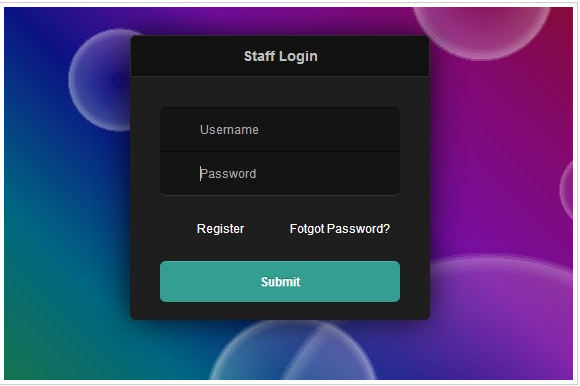 Download this dark css3 login form with shiny light effects for your website. The fantastic and enduring strength of the series, even though, is the versatility of play that it can provide the potential manager.